From Drivers to Dispatchers to Account Managers, we're always looking for new talent. Interested in joining our team fill out the form below and let's get started. 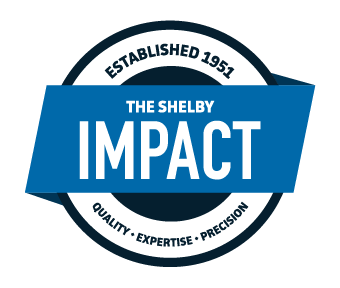 Shelby Materials is a family owned business. The owners, on any given day, are just down the hall, and their doors are open. Shelby employees live by the golden rule and always tries to treat customers and suppliers like family. Drivers and dispatchers are the face and voice of our company. All of us, including the owners, work for our customers and their families. We can’t do it without caring and intelligence at all levels of our company. Especially drivers.